Spacious +/-2465 sqft. 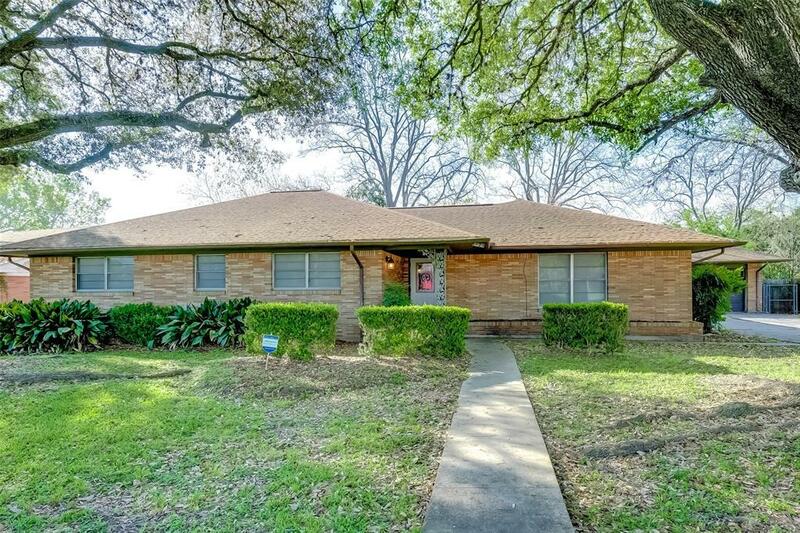 home on nearly a third of an acre lot. 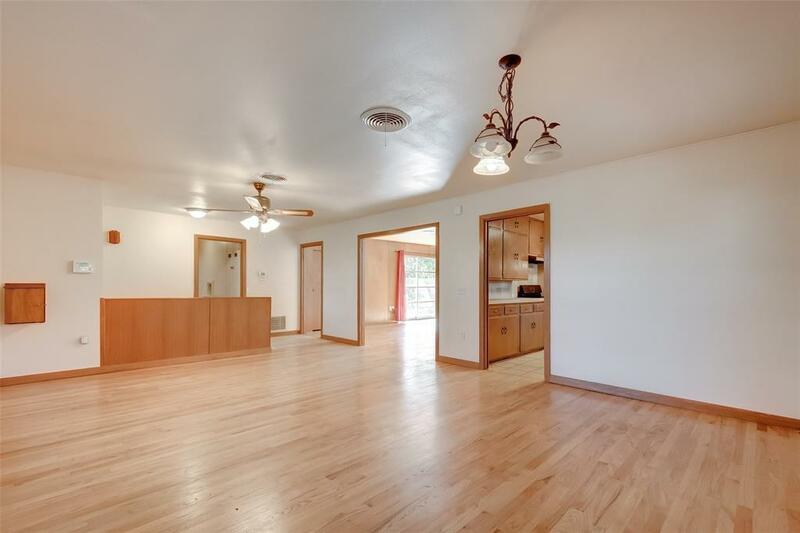 Beautiful hardwood floors and tile throughout. New neutral interior paint new roof (2016). 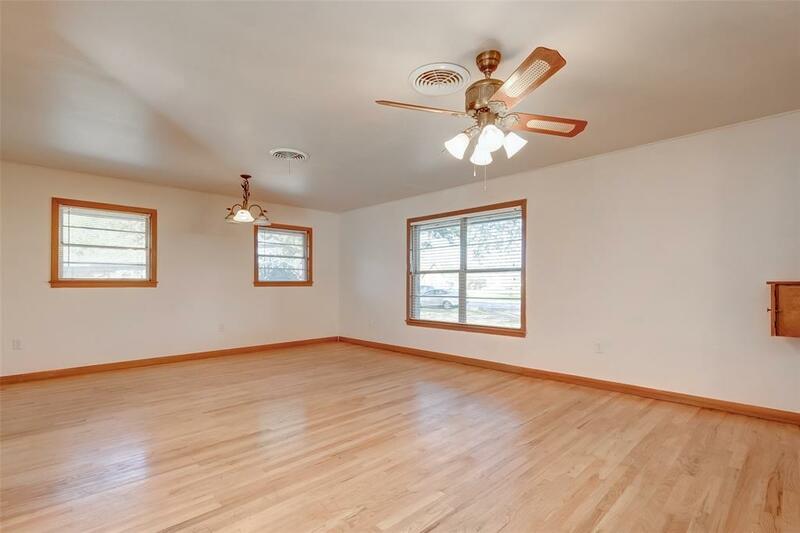 Perfect floor plan for entertaining and comfortable family living. Two large living areas, one of which features a formal dining area. Also a breakfast room off the kitchen. Large laundry room with sink will accommodate an extra refrigerator or freezer. The amount of storage space in this home is incredible with closets and cabinets galore! Workshop located off of the two oversized car garage. 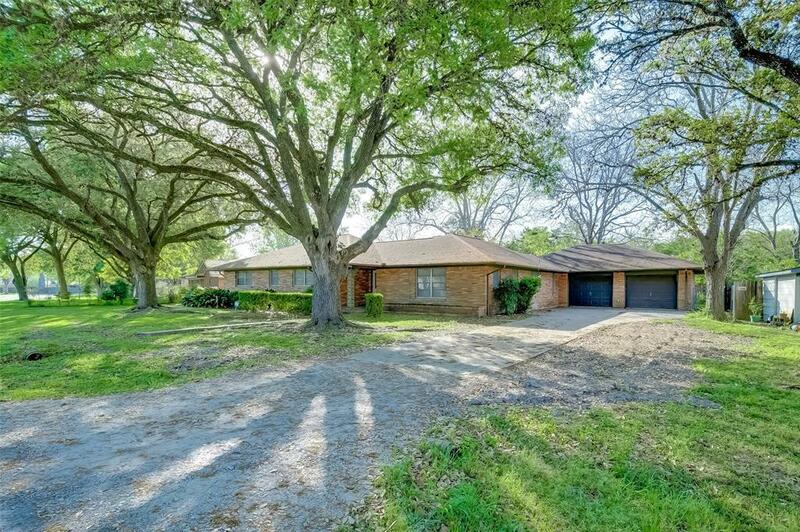 Gorgeous trees, huge backyard with room for a pool is partially fenced. HOME DID NOT FLOOD. Call today to schedule your private showing!